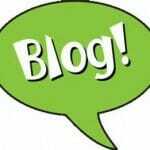 Should Your Nonprofit Blog Speak with One Voice? - Communicate! You are here: Home / Nonprofit / Should Your Nonprofit Blog Speak with One Voice? 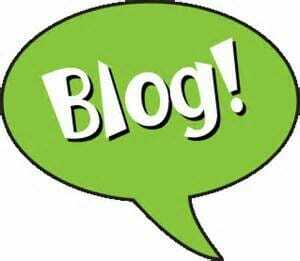 Should Your Nonprofit Blog Speak with One Voice? Should you write in one person’s voice? Probably, yes. Your readers will feel like they’re getting to know the Executive Director personally, and that will certainly make them feel closer to the organization. Should you write all your blogs to your donors? It depends.